Are T-towels making us sick? 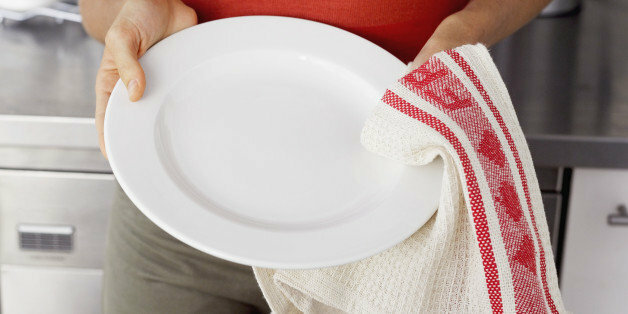 Do you leave your dishes to air dry? or Do you use a T- towel? Food safety experts have recommended switching to a fresh kitchen towel every day. 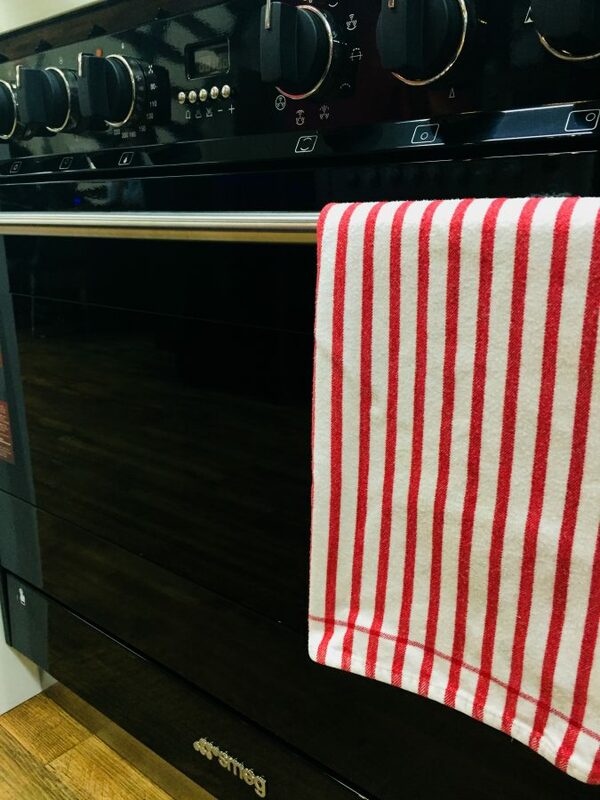 The reason is simple, there is a good chance these towels are full of bacteria that could increase the risk of food poisoning. Researches from the University of Mauritius studies 100 T-towels that had been used for a month, and analysed what was on them in a study presented at the American Society for Microbiology’s recent annual meeting. At least half of the towels had bacteria growing on them and surprisingly, towels used repeatedly and those that were damp were more likely to become microbe havens. Any time you dry your dishes with a wet T-towel you have the chance to get the plates, glasses recontaminated, because of moist, warm environment provides good conditions for bacterial growth. There are bacteria everywhere you search for it. “Humid towels and multipurpose usage of kitchen towels should be discouraged,” cautioned the study’s lead author Dr Susheela Biranjia-Hurdoyal, a senior lecturer in health sciences, in a statement. Bacteria can accumulate on tea towels, especially when they’re infrequently washed and don’t dry out between use. If you would want to avoid any sort of illness because of contaminated towels we recommend to wash those T-towels or any towels in general in a temperature on 60 degrees to kill any kind of bacteria. Even some dishwashers have the towels cycle to make things even easier for you. In weather conditions like Brisbane your towels will get dry in less than an hour. So your towels will be ready for the next use. 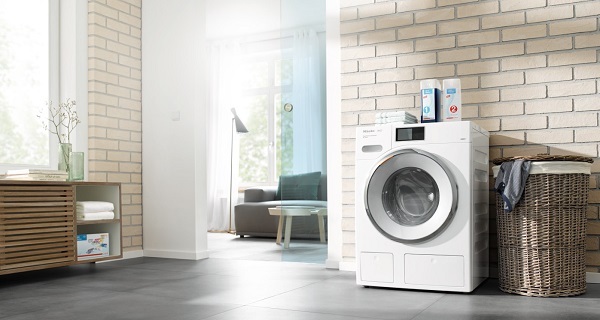 If you are looking to replace your washing machine, or are planning to upgrade, we have a large range of laundry appliances from some of the worlds leading brands.